Investing in a rental property business is not easy, there are lots of tricks in the industry that has to be learned quickly and let you earn more, or neglect learning and waste money. Upgrades, for example, is always a hot topic. Improvements to your investment properties is still a topic that is discussed by residents and rental owners alike. Some upgrades offer a high return on your investment, while some don’t. You as a Fort Myers rental property owner do not want to overspend on an upgrade that is not worthy, nor do you want to underspend on something that is going to boost the overall appeal to prospective residents. Being able to tell which upgrades to steer clear from can help you invest sensibly in the right kind of property improvements. Industry experts generally agree that when it comes to upgrades, the three items you may want to skip include elaborate landscaping, installing hardwood flooring, and updating the closets. 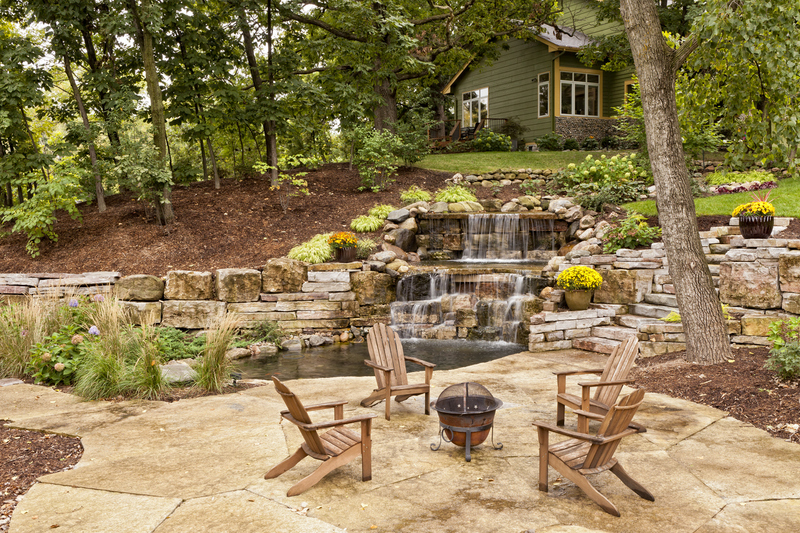 Beautiful landscaping that requires little upkeep is a good plus for any rental home. Renters nowadays gravitate towards a yard that is appealing for the eyes but isn’t too hard to maintain. Upgrading your property’s landscaping by planting plenty of plants and trees or adding flower beds beside a big, ornate lawn area may seem like a valuable addition to your rental home. After all, curb appeal is one major upgrade that would boost the perceived value of a rental home. Be advised though that spending too much and creating a high-maintenance yard is money lost because it doesn’t significantly add value to the property value or renter satisfaction. Additionally, although your renter might initially be attracted to the gorgeous landscaping, he or she may soon notice that it’s too much of a nuisance and skip your property or decide to move out. Rental landscaping should be minimal, inexpensive and easy to maintain. There are tons of gorgeous options when you are contemplating flooring choices, but none proved to be more widespread lately than a beautiful wood floor. They are a favorite option for many homeowners because of their warmth and authentic style. But, like any other upgrade, wood flooring requires a lot of upkeep and is prone to damage by water leaks or other mishaps. Think long and hard if your renters would be able to handle taking good care of the hardwood floor. So, even though wood flooring is another upgrade, something residents could appreciate, most renters are content with a low-maintenance look-alike alternative. Remember, real hardwood is also one of the more expensive upgrades, which means you probably won’t recover the cost of installation, even if you increase the rent. Bigger is always better when it comes to closets. Residents need more than enough storage space to feel comfortable in their rental home. What they do not need, however, are those custom designed closet systems with a bunch of extra add-on features. The issue with spending money on closets is that it adds so little to the property value versus how much it costs to install them. To put it simply, upgraded closets is not a good investment. A resident would love to have a fancy closet, but to be practical, most are content with a few clothing rods and standard shelves. As you can see, it’s clever to be careful about where you put your investment dollars. Keeping your Fort Myers rental homes safe, comfortable, and profitable is the key to success. At Real Property Management Rental Direction we’re here to help and eagerly available to lend you expert advice on maximizing the returns on your investment properties. Contact us online or call us at 239-747-0681 today.